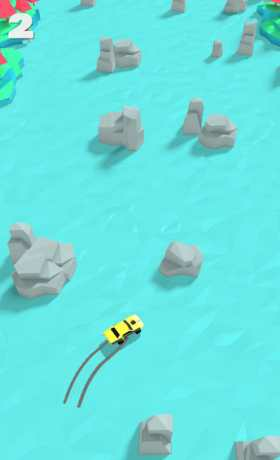 GlowNight Studios, the guys who brought you Tunnel Trouble 3D, are back and this time you don’t drive, you drift. 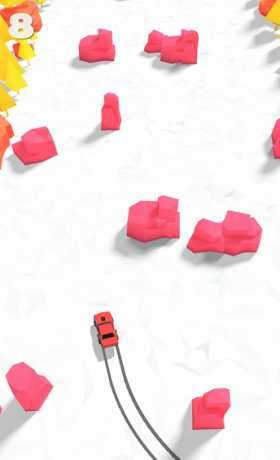 In Mad Drift, when the brakes have failed and all that stands between you and death is your ability to drift, will you make it to the finish line? 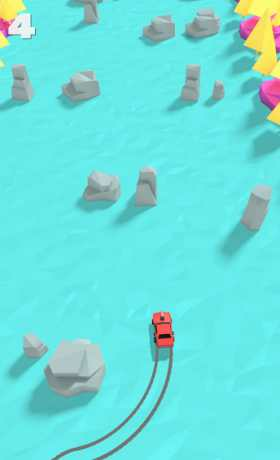 Dodge round boulders in your muscle car for as long as possible using your screen to drift at crazy angles. Touch left to drift left and, you guessed it, touch right to drift right.